One of the wonderful things about having children is that you can relive the joys of childhood again. 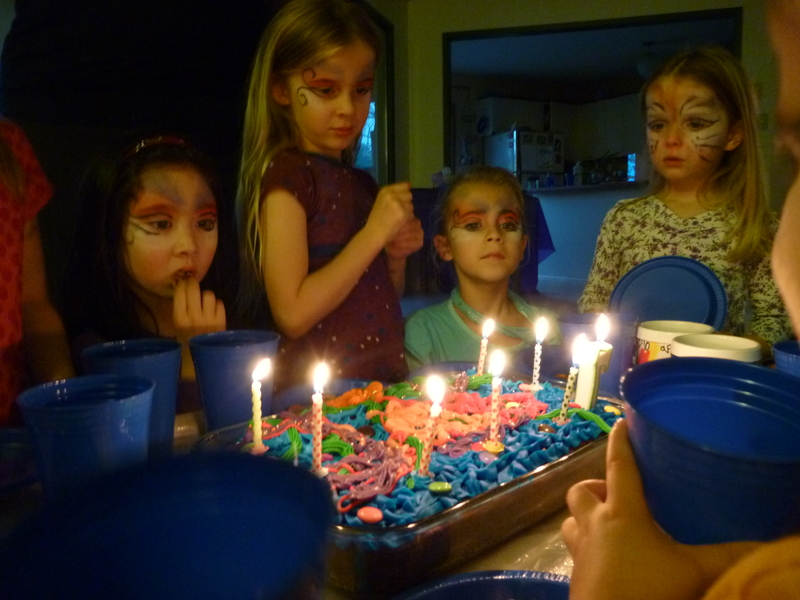 Birthday parties provide an amazing opportunity to share in the laughter, wonder, joy, and fun with you child. add on a themed craft based on your child’s preference (such as stilts, masks, poi, hula hoops, pirate hats/eye patches, etc)! Contact us to discuss how we can assist you in creating a party that is the talk of the school! We are happy to service Duncan, Nanaimo, and Parksville/Qualicum areas.